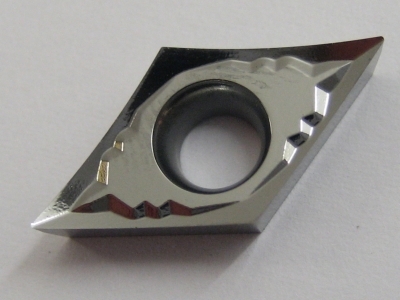 55° rhombic inserts with a 7° positive flank, very positive rake angle and sharp cutting edge for machining aluminum. ET10U - Polished Uncoated Grade. We buy all types of tooling to include job lots, company closures and obsolete / redundant stock. We also purchase Scrap Carbide and high speed steel including inserts, broken and damaged tools. Our contact details are listed at the end of our terms and conditions section.